The comedy world is tragically filled with amazing talents who left us far too soon. 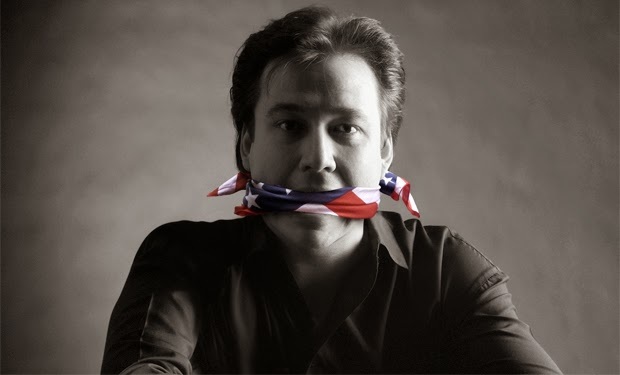 And among them is the phenomenal Bill Hicks, a comedian and sociopolitical commentator of the highest order, who succumb to pancreatic cancer at age 32. But over the course of just a decade and a half, Hicks blew his “Evening at the Improv” peers out of the water with his incisive criticism of political theater and utter disdain for pop culture banality, producing a wealth of material that would seem ahead of its time even today. Although much of his stand-up is preserved in comedy specials, album releases, and a handful of documentaries, a massive collection compiling every single performance Hicks ever recorded will soon be released. Comedy Dynamics has been working with the Hicks estate for this definitive box set, which is scheduled for a digital release April 28 and a physical set in August.